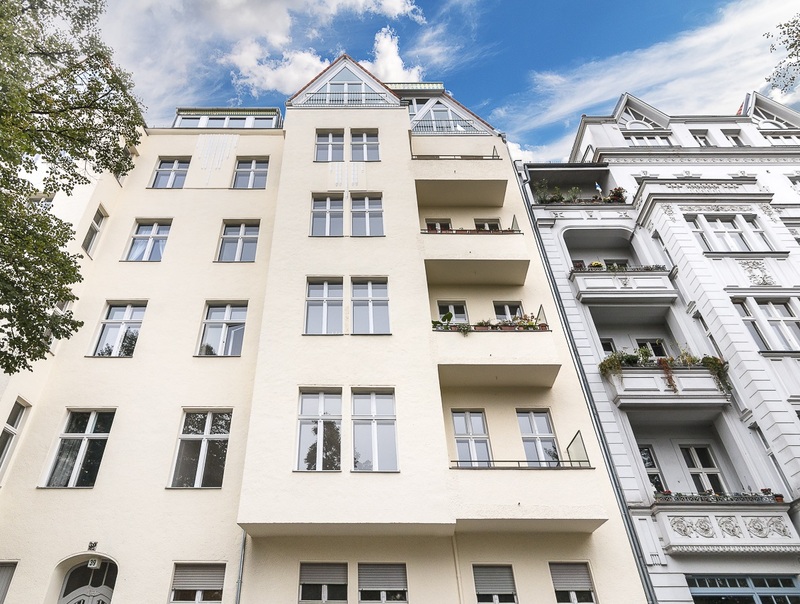 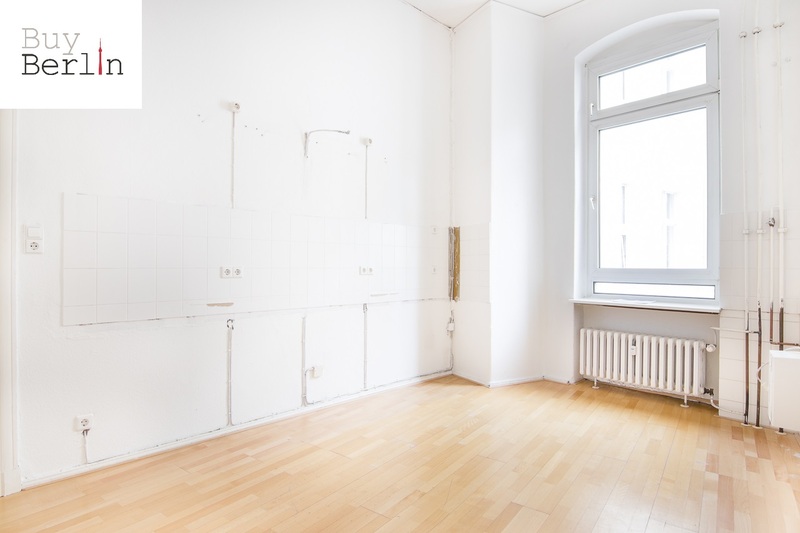 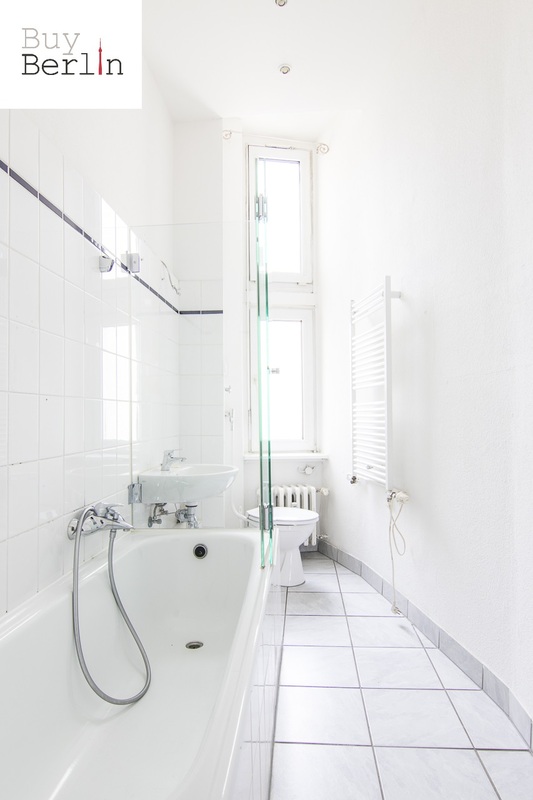 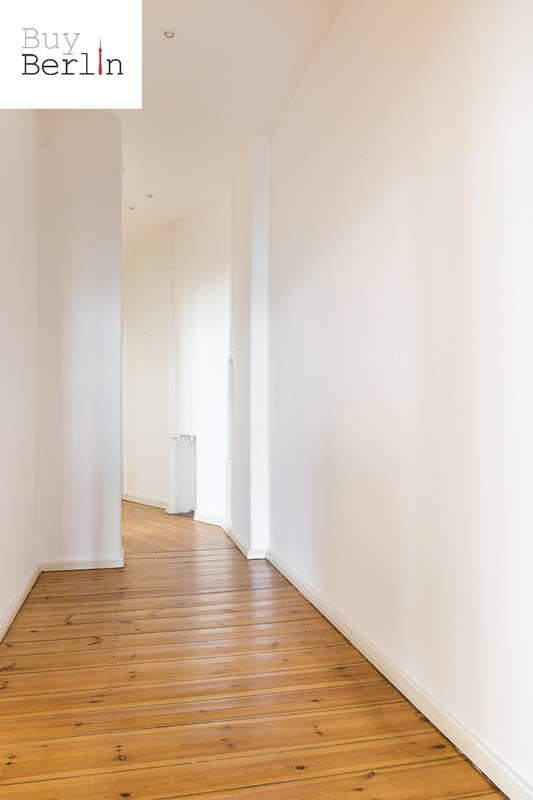 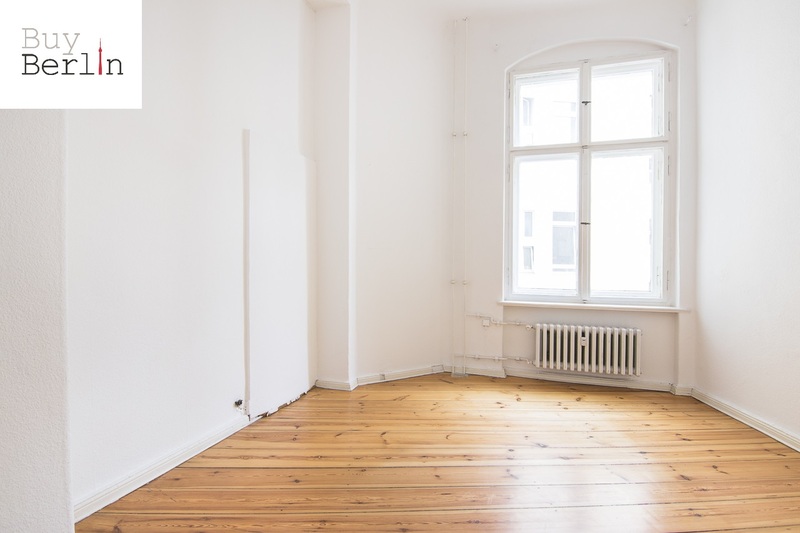 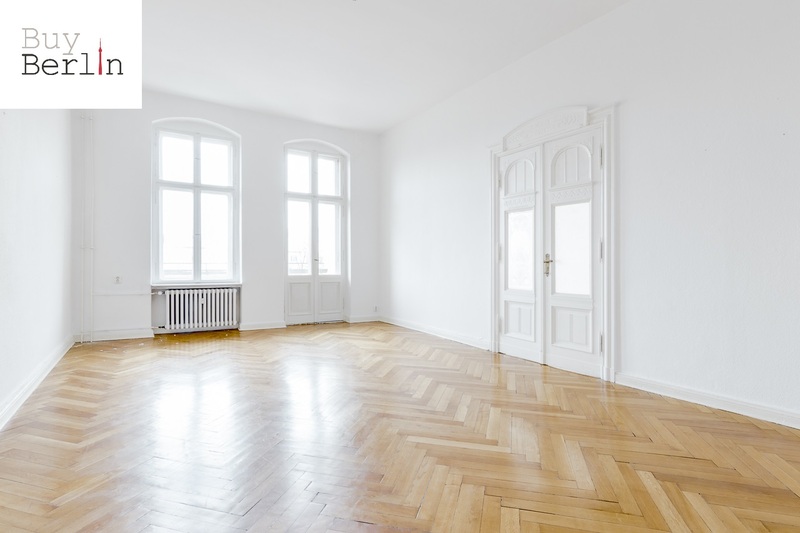 Constructed in 1914 this beautiful Altbau Residency features classic apartments of the pre-war era. 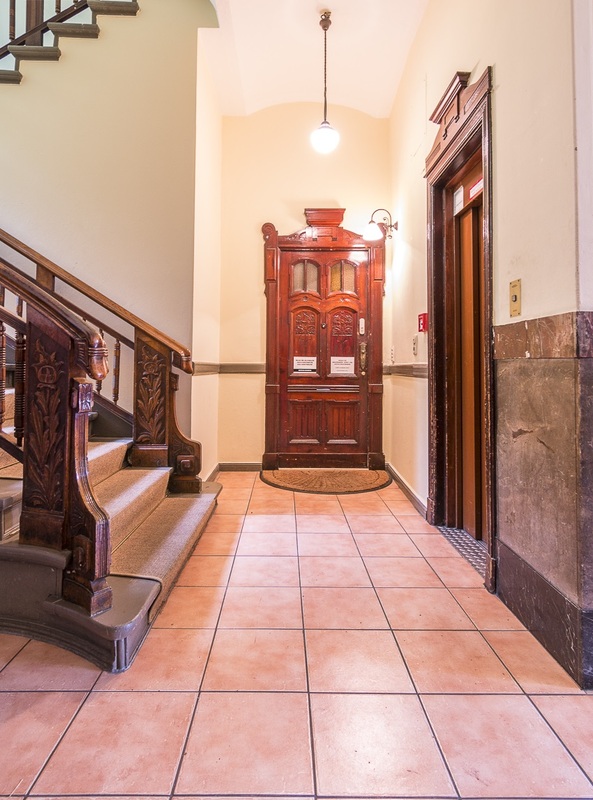 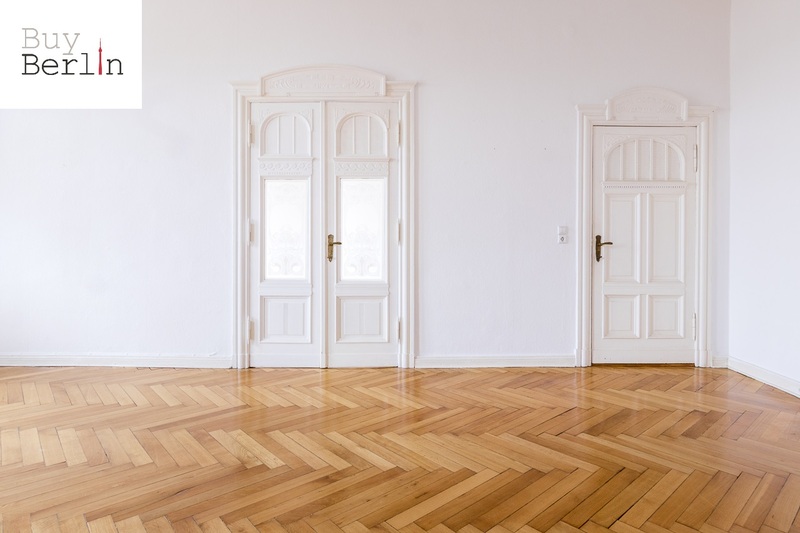 These spaces feature splendid original crown moulding and ornate door details. 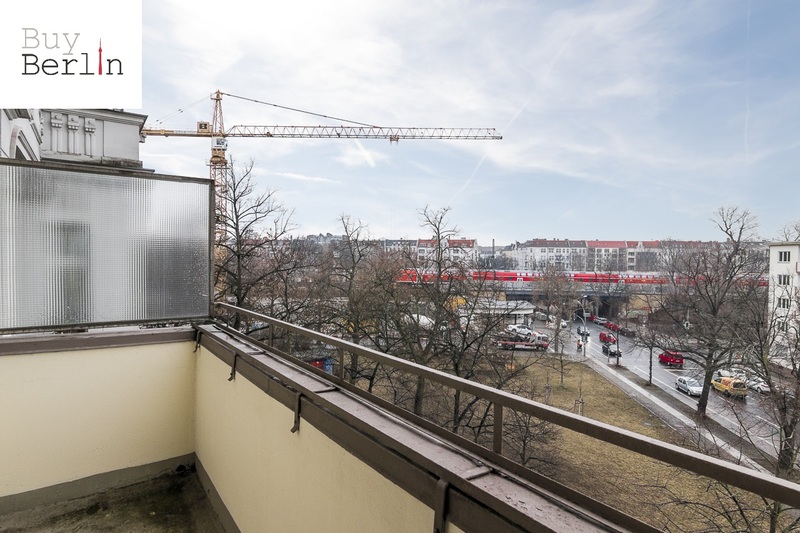 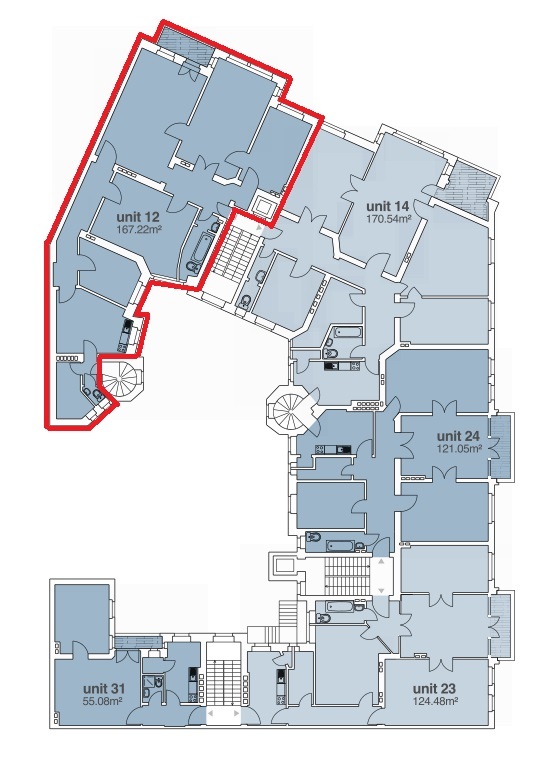 The building occupies a peaceful corner location, facing a park to one side and a vibrant neighbourhood street to the other. 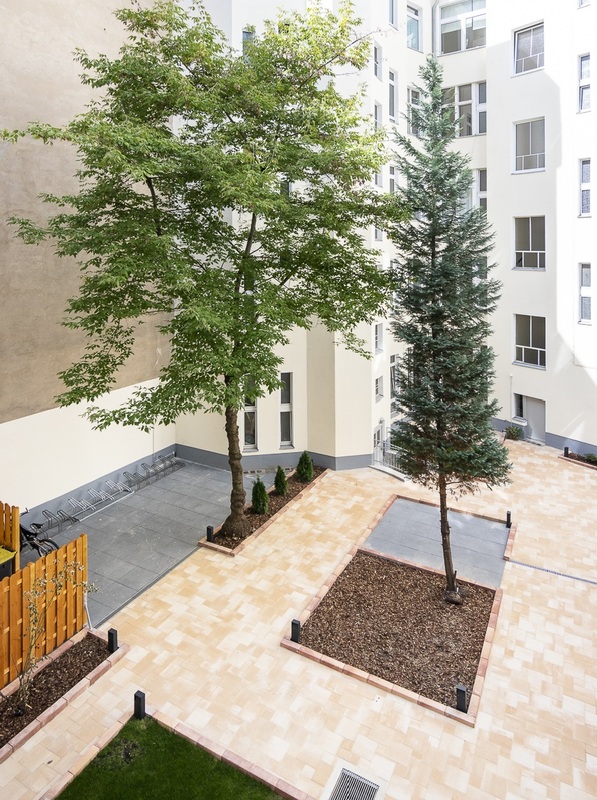 A spacious green courtyard connects the internal entrances and common areas.